This doesn’t need to be said, but I’m going to say it anyway; oily skin doesn't provide the best canvas for makeup. You wash your face, apply makeup, and even put pressed powder over the top of it. Fast-forward to a couple of hours later, and your mascara has flaked, your liner has smudged, and your foundation is patchy and smeared. (Everyone's been there… or at least l have). Other than investing in a good primer, the best thing you can do to prevent your makeup from moving is to set it with a setting spray. But not just any setting spray, according to celebrity makeup artist Daniel Martin. "Oily skin should look for setting sprays that don't have a lot of emollience and radiance to them," he says; these types of setting sprays can add extra layer of shininess to the skin. Celeb makeup artist Brittany Spyksma agrees. "Definitely look for sprays that are mattifying as opposed to hydrating," she says. "You want a spray that is going to set your make up exactly where you put it, and chances are if you've got overactive oil glands, you don't need extra hydration." Keep scrolling to see the products they recommend. 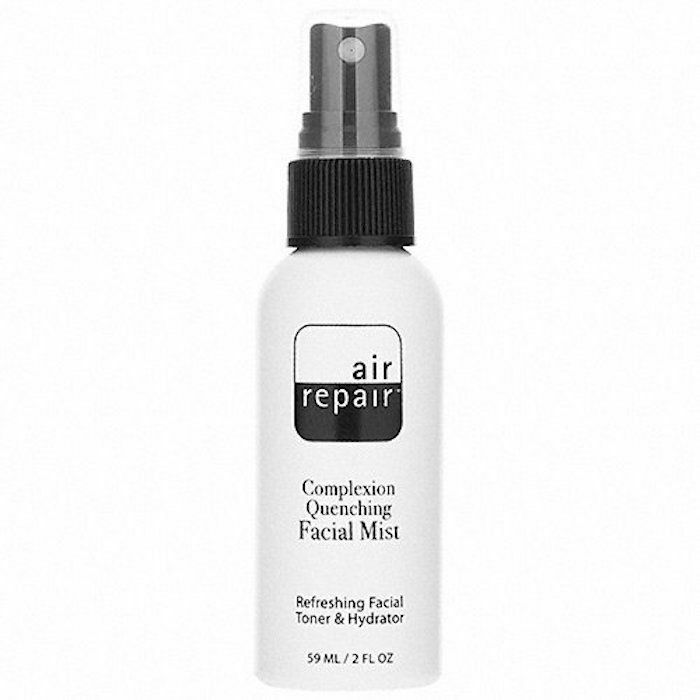 "This mist from Air Repair Skincare is a great makeup setting spray because there's a high content of aloe vera gel in it," Martin says. "It hydrates and locks down for hours—great for those who don't wear a full face but need that extra hold for all day wear." Martin also loves this anti-oil setting spray. "This is the 2.0 of all setting sprays! This really locks down long-wear makeup, making it extremely budge proof. Great for red carpet and especially weddings in the summer heat." Spyksma agrees, calling it an "amazing" setting spray. "It goes on as a very light mist and helps to control shine all day," she says. "Oily skin can present a couple of challenges, one being that the skins sort of 'eats' the makeup," says Spyksma. "A lot of my clients with oily skin tell me that their makeup is usually gone a few hours into their normal day." 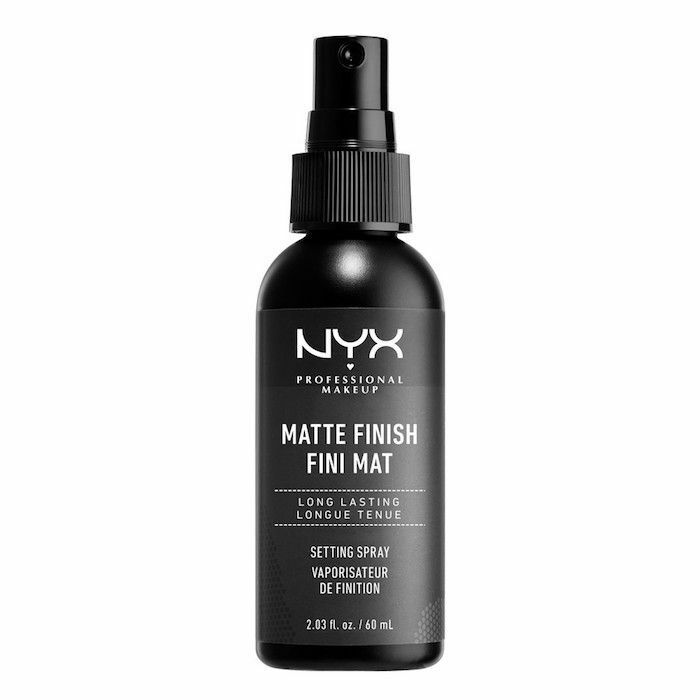 To combat that movement and help set makeup all day, Spyksma turns to this classic setting spray. "Another one of my favorites that I've been using for years is Model in a Bottle original formula. It goes on a little wetter, but once it dries, it really locks in your makeup and helps to minimize shine. I use this to set most of my red carpet looks." This setting spray, on the other hand, is an internet favorite. After a particularly unique customer review and thousands of positive reviews on Amazon, it became the buzziest one yet. Its formula is super effective, offers a completely matte finish, and somehow stays gentle on skin. Next up, see the best face washes for oily skin, according to dermatologists.